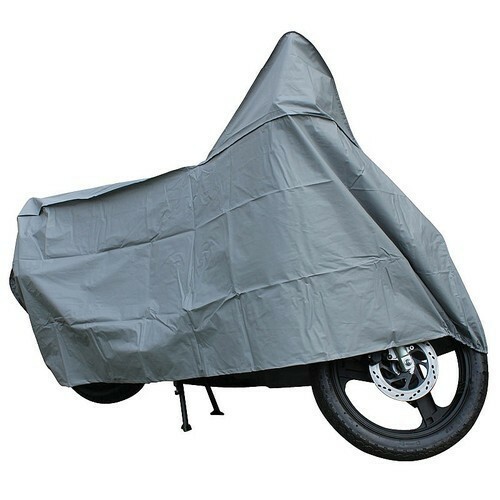 Due to our immense capability in this work domain, we have brought forth a huge variety of Motorcycle Cover. Established in year 2003, Modi Canvas Store is a famous wholesale trader of a wide gamut of Net Fabrics, Bike Cover, Canvas Fabric and Canvas Tarpaulin, etc. Our vendors employ the most modern machinery to carry out production and other related processes perfectly. We work as a team in understanding the need of the customers, keeping each other’s business interest intact so that we could deliver products at the right time and at the most competitive rates.